Search engine optimization (SEO) is an on going process to target keywords for your website on search engines like Google, Bing, Yahoo etc. 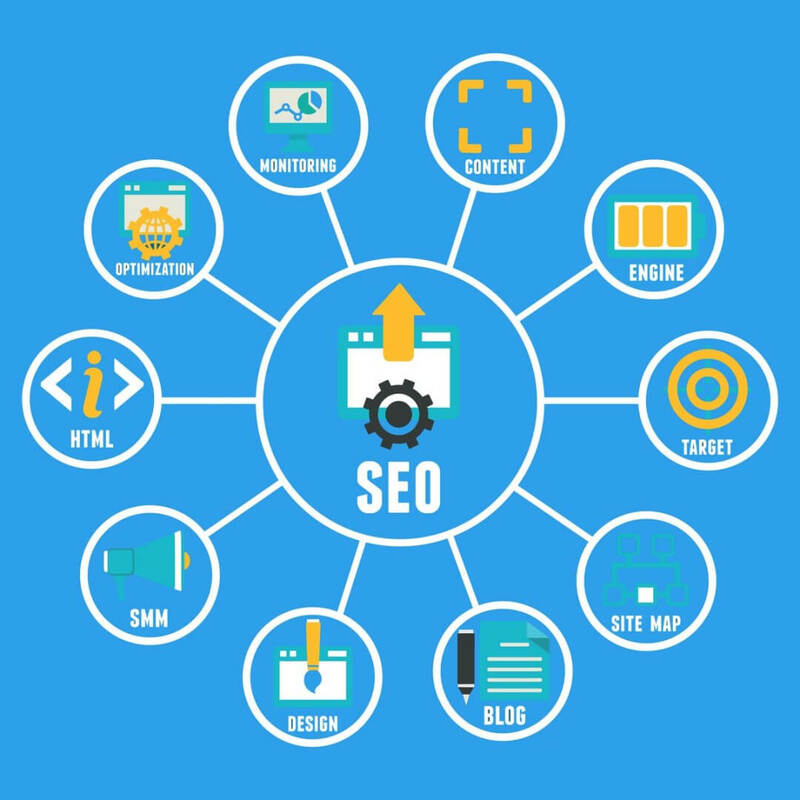 SEO is very dependent on the competition, and keywords you would like to rank for. At Web Search Pros, we use professional tools to analyze and optimize for keywords/phrases. Web Search Pros includes Local basic SEO services with all websites designed by us. This includes complete social linking, or if you don’t have any social media such as Facebook, Twitter, Google we set these outlets up for you. Also including complete website information structuring ensuring business info etc. is visible to search engines. Much more included find out more today. Let’s scan any landing page or website URL to see how optimized it is for your brand or business’ targeted key phrase.